Some of the best anglers in the country live in “The Zone”! Fishing guides, tournament anglers, and avid outdoorsmen demand the best performance, comfortably, and style. We’re proud that these pros endorse RedZone apparel! 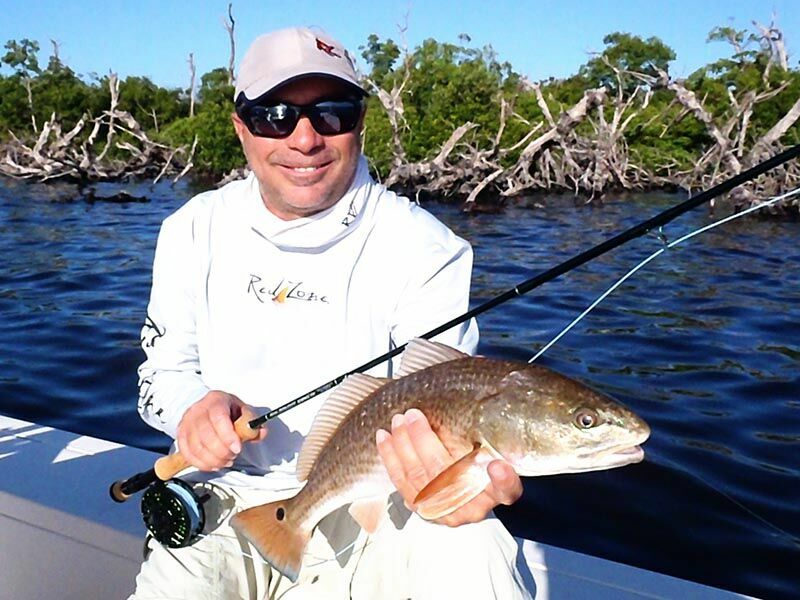 Captain Jay is a full time fishing guide and tournament anger in Charlotte Harbor, FL. He is a pro-staff member for many outdoor industry companies and endorsed by many top manufactures. Capt. Jay is also a outdoor writer for various magazines . He also works very closely with the Coastal Conservation Association and with Florida Fish and Wildlife Conservation Commission. For the past several years Capt. Jay has worked with Mote Marine Labratories in Bull and Hammerhead Shark research. Captain Michael Manis is a U.S.G.C. licensed captain and has been teaching the sport of fly and light tackle angling since 2002. 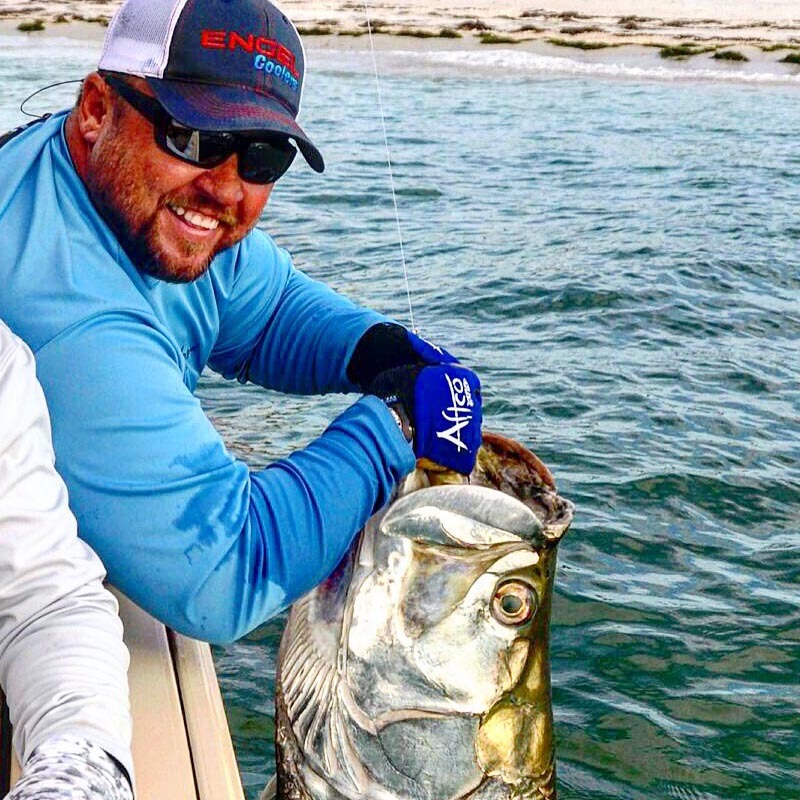 Based out of Punta Gorda on Florida’s Southwest coast, he has direct access to pristine Charlotte Harbor and all its adjacent bays and sounds where he throws flies, plugs, and jigs to snook, redfish, trout, and tarpon.